Here are some snazzy birthday facts about 20th of November 1967 that no one tells you about. Don’t wait a minute longer and jump in using the content links below. Average read time of 10 minutes. Enjoy! What day was my birthday Nov 20, 1967? November 20, 1967 was a Monday and it was the 324th day of the year 1967. It was the 47th Monday of that year. The next time you can reuse your old 1967 calendar will be in 2023. Both calendars will be exactly the same! This is assuming you are not interested in the dates for Easter and other irregular holidays that are based on a lunisolar calendar. What day is November 20 this year? There are 215 days left before your next birthday. You will be 52 years old when that day comes. There have been 18,778 days from the day you were born up to today. If you’ve been sleeping 8 hours daily since birth, then you have slept a total of 6,259 days or 17.14 years. You spent 33% of your life sleeping. Since night and day always follow each other, there were precisely 635 full moons after you were born up to this day. How many of them did you see? The next full moon that you can see will be on April 19 at 11:14:00 GMT – Friday. Fun stat: Your first one billion seconds (1,000,000,000) happened sometime on July 29, 1999. If a dog named Lasker - a Ibizan Hound breed, was born on the same date as you then it will be 249 dog years old today. A dog’s first human year is equal to 15 dog years. Dogs age differently depending on breed and size. When you reach the age of 6 Lasker will be 42 dog years old. From that point forward a medium-sized dog like Lasker will age 4.5 dog years for every human year. View the complete list of November 20 celebrity birthdays. Who are the famous November 20 birthdays? Here’s a short list of famous people in history who were born on Nov 20. View the complete list of November 20 famous birthdays. What happened on my birthday – Nov 20th? During the An Shi Rebellion, the Tang dynasty, with the help of Huihe tribe, recaptures Luoyang from the rebels. Palermo is conquered by Henry VI, Holy Roman Emperor. Anglo-French blockade of the Río de la Plata: Battle of Vuelta de Obligado. José Antonio Primo de Rivera, founder of the Falange, is killed by a republican execution squad. World War II: Battle of Tarawa (Operation Galvanic) begins: United States Marines land on Tarawa Atoll in the Gilbert Islands and suffer heavy fire from Japanese shore guns and machine guns. Nuremberg trials: Trials against 24 Nazi war criminals start at the Palace of Justice at Nuremberg. Slánský trials: A series of Stalinist and anti-Semitic show trials in Czechoslovakia. Occupation of Alcatraz: Native American activists seize control of Alcatraz Island until being ousted by the U.S. Government on June 11, 1971. Egyptian President Anwar Sadat becomes the first Arab leader to officially visit Israel, when he meets Israeli prime minister Menachem Begin and speaks before the Knesset in Jerusalem, seeking a permanent peace settlement. An Azerbaijani MI-8 helicopter carrying 19 peacekeeping mission team with officials and journalists from Russia, Kazakhstan and Azerbaijan is shot down by Armenian military forces in Khojavend District of Azerbaijan. View the complete list of November 20 historical events. What does my birthday November 20, 1967 mean? Your birthday numbers 11, 20, and 1967 reveal that your Life Path number is 9. It represents selflessness, forgiveness and creativity. You are the philanthropist, humanitarian, socially conscious, and are deeply concerned about the state of the world. The following celebrities also have the same life path number: Tsubasa Honda, Carolyn Jones, Bryan MacLean, Sid Eudy, Paul Di'Anno, Vaneza Pitynski, Thomas H. Ince, Kari Matchett, Bill Murray, David Faustino. What is the birthday horoscope for Nov 20, 1967? The Western zodiac or sun sign of a person born on November 20 is Scorpio ♏ (The Scorpion) – a fixed sign with Water as Western element. The ruling planet is Pluto – the planet of transformation. According to the ancient art of Chinese astrology (or Eastern zodiac), Sheep is the mythical animal and Fire is the Eastern element of a person born on November 20, 1967. What is the birthstone for November 20? Fun fact: The birth flower for 20th November 1967 is Chrysanthemum for loveliness. What is the Love Match for Nov 20, 1967? When it comes to love and relationship, you are most compatible with a person born on January 17, 1995. You have a Love Match compatibility score of +136. Imagine being in love with your soul mate. On the negative side, you are most incompatible with a person born on March 13, 1952. Your incompatibility score is -106. You’ll be like a cat and a dog on a love-hate relationship. Arf-arf, I want to bite you. Meow-meow, stay away from me! What is a good birthday trivia for November 20? The number-one hit song in the U.S. at the day of your birth was Incense and Peppermints by Strawberry Alarm Clock as compiled by Billboard Hot 100 (November 25, 1967). Ask your parents if they know this popular song. I do not know how you feel about this, but you were a male ♂ in your last earthly incarnation. You were born somewhere around the territory of Scotland approximately on 1525. Your profession was seaman, dealer, businessman, broker. How many babies were born on November 20, 1967? Base on the data published by the United Nations Population Division, an estimated 119,222,142 babies were born throughout the world in the year 1967. The estimated number of babies born on 20th November 1967 is 326,636. That’s equivalent to 227 babies every minute. Try to imagine if all of them are crying at the same time. What is the popular baby name on 20 Nov 1967? What’s your bizarre Florida Man story? The #FloridaManChallenge is breaking the Internet and social media. Some crazy men, women, or creatures from the Sunshine State are making headlines every day of the year including your birthday. Try this fun exercise. Pick your search engine of choice and type in “florida man November 20” and see what kind of wild news headline you will get. This viral craze started in 2013 and gets resurrected now and then. The latest was from Tumblr and found its way to Twitter. As they say, the rest is history. Here’s a quick list of all the fun birthday facts about November 20, 1967. Celebrities, famous birthdays, historical events, and past life were excluded. 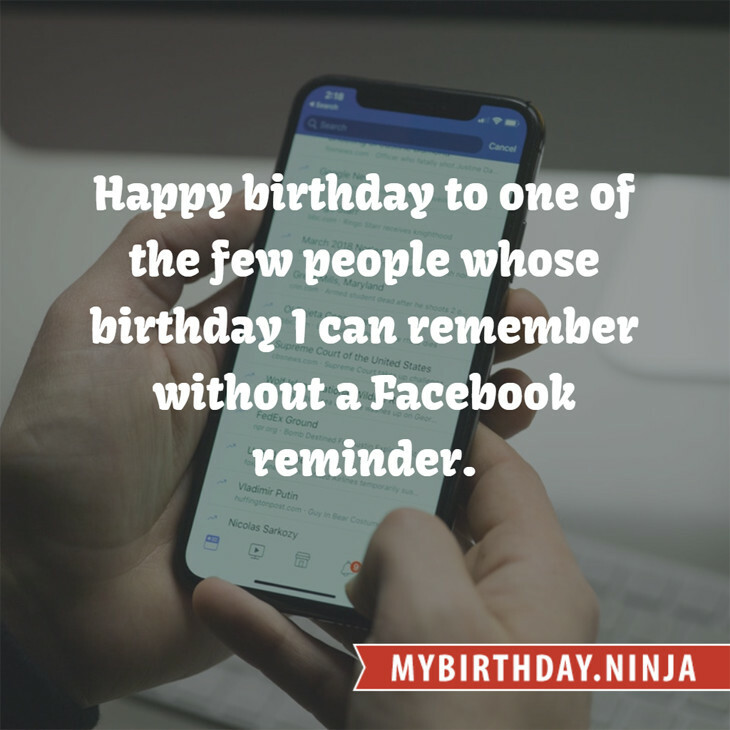 Try another birth date of someone you know or try the birthday of these celebrities: May 20, 1956 – Dean Butler, Canadian-American actor, producer, and screenwriter; December 31, 1953 – Jane Badler, American actress and singer; May 5, 1978 – Santiago Cabrera, Venezuelan-English actor.